Albania is gradually becoming the new found destination for holiday fun and adventure. In the Northern area, you’ll find beaches that are untouched offering visitors everything they need to have a wonderful time. Just like with Central Albania, you’ll be amazed with the natural beauty of these beaches. Here are some of the best beaches you should check out when you visit the North of Albania. Without a doubt, Tale Beach is one of the most interesting beaches in the Northern region of Albania. It’s located in Lezhë, a region known for its traditional gastronomy and wild wetlands. The beach is wide and long enough to occupy hundreds at the same time so, you don’t have to worry about overcrowding. Also, there are plenty of umbrellas and chairs to rent so you can sit down and relax by the side of the sea. 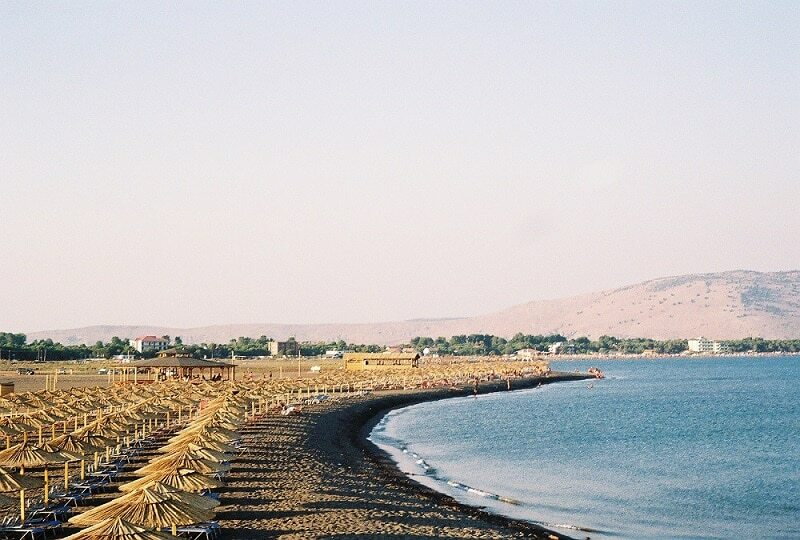 Tale Beach is also not too far from the city center, and guests will enjoy new road infrastructure, seafood, hotel facilities, etc. 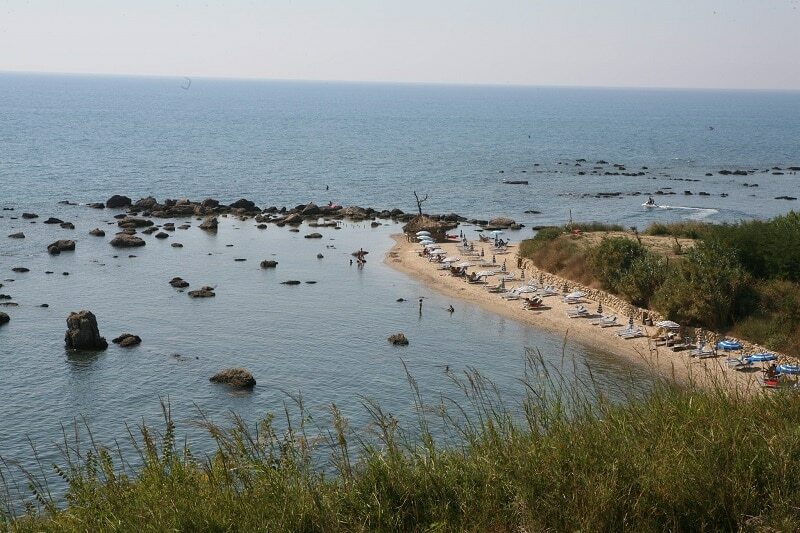 Here is another quality beach located in Durres of Northern Albania. Kallmi Beach is the perfect destination to relax, due to the clean water and environment, and there are no issues with overcrowding or whatsoever. All around Kallmi Beach are good quality hotels you can lodge as well as restaurants and cafes that serve incredible local meals and beverages. Don’t forget to try out their seafood, as many people have suggested they make it best in this region. If you’re tired of swimming or looking at the sea, you can go and explore further. Hiking, cycling, and other activities are very common here with tourists. 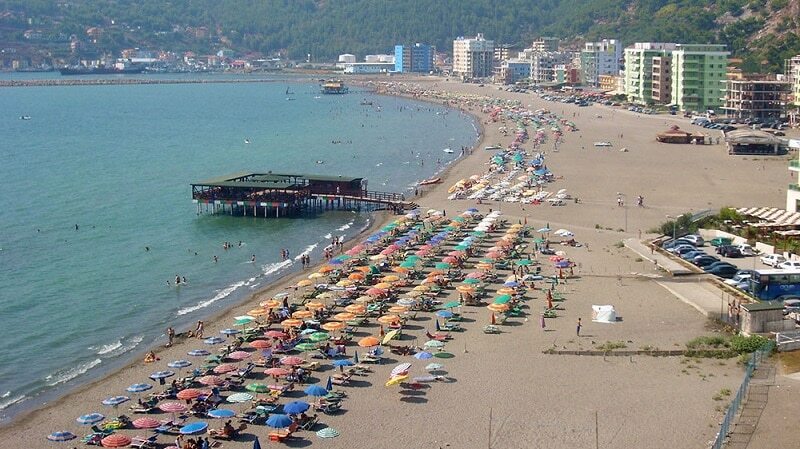 Shengjin is regarded as one of the largest beaches on the Northern side of Albania. Once you set your eyes on it, you won’t want to let go. Shengjin Beach is perfect for going on a morning or evening walk, to free your mind and access fresh energy from nature. There is a small town behind where you can access all the amenities you need like hotels, bars, restaurants and so on. Getting to the beach is also very easy through public transport that takes you from major areas like Tirana, direct your destination. The seafood here is also nice and it’s not very expensive. Take advantage of your holiday time here to taste quality food made using the traditional methods that have been perfected over the centuries. Most tourists who come here don’t ever want to leave in a hurry. 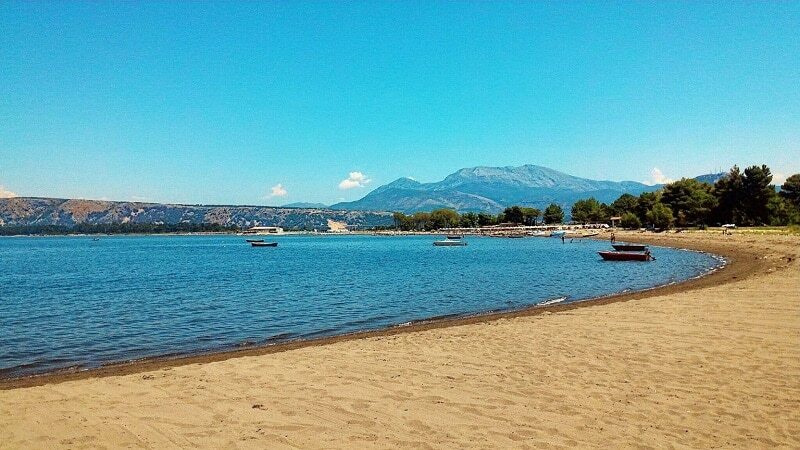 Velipojë Beach is a top rated fun destination located in a very peaceful and homely town. The sand and water are clean, so you won’t find any dirt or trash on the ground that will irritate you. Some people also like to camp in the area, while others go hiking to discover new places. There are quality hotels to lodge in including vacation home Dibra, Vila Viluni, and hotel kamberi, all with features, services, and amenities that make your stay worthwhile. Fun spots and restaurants close to Velipojë Beach are Plazhi Ada and red bull, so you should give them a try.